When you need an affordable roofing company for your home or business, call Mobley Brothers Roofing and Renovation. 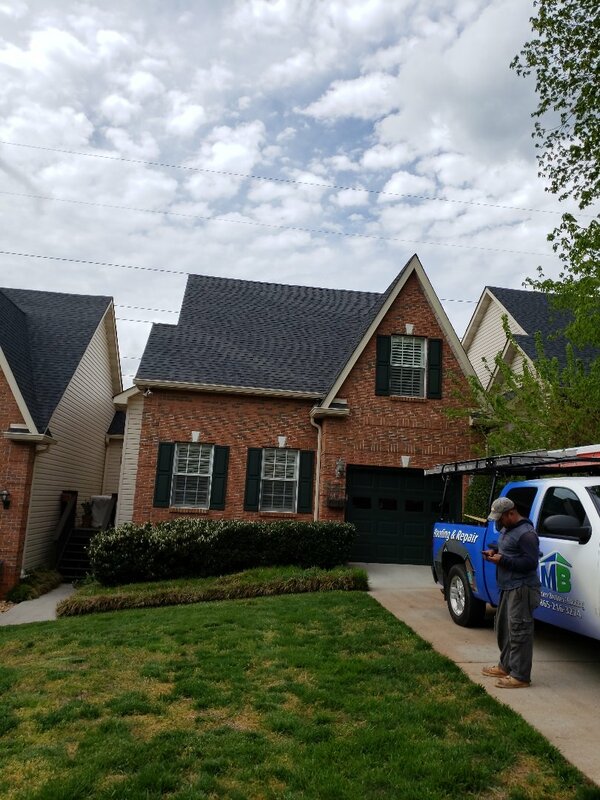 In 2007, our company was started because the owners saw a need for a residential and commercial roofing company with factory-trained, certified installers. 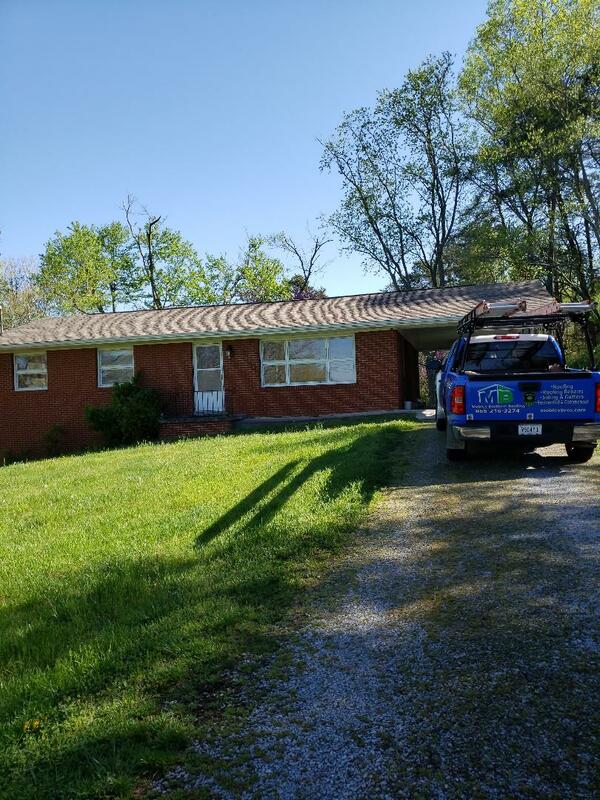 Since then, we’ve grown to offer a variety of services to Knoxville home and business owners, delivered with a commitment to quality workmanship and integrity. 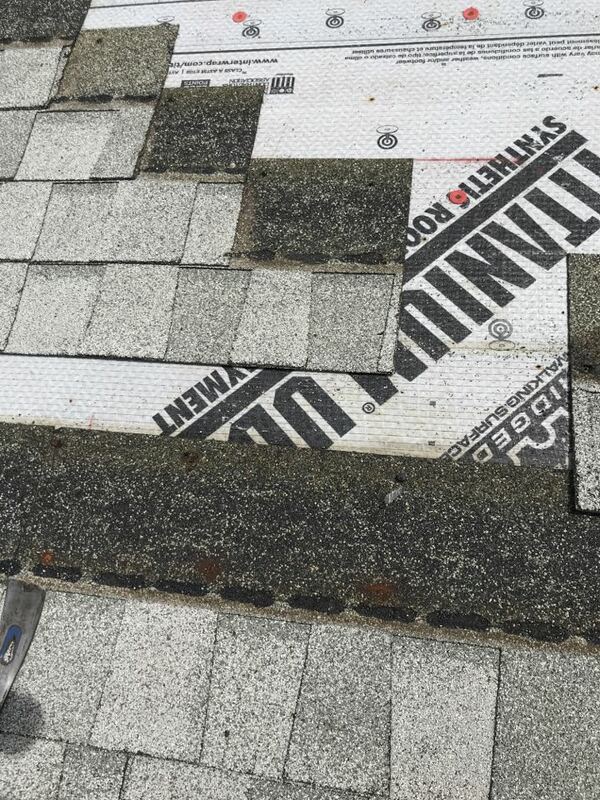 It’s not always easy to find a contractor you can trust to do the job right, the first time, let alone an affordable roofing company. That’s why at Mobley Brothers Roofing and Renovation, we make training our teams a priority. We are so dedicated to training our crews that our company has earned the designation of a factory-certified GAF Master Elite® installer. 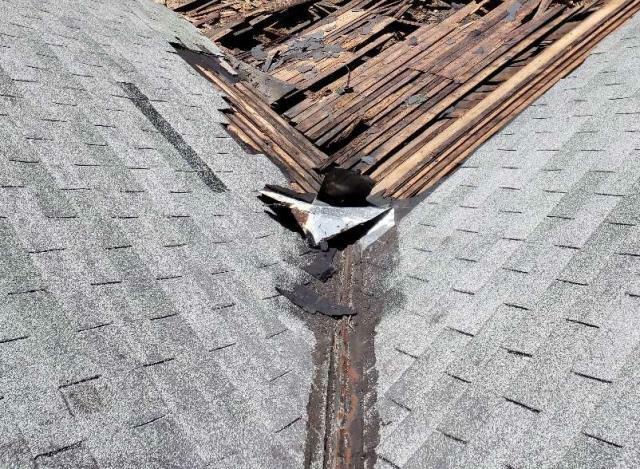 In addition to roof replacement, we also offer roof repair, roof maintenance programs, siding and gutters. 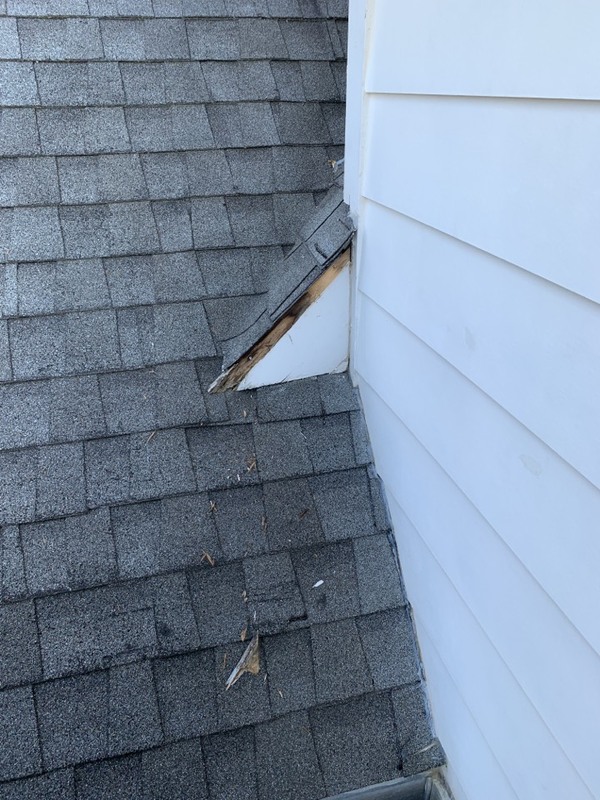 If your home or business suffers storm damage, we’ll meet with your insurance adjuster and help you through the claims process. Local building managers and commercial property owners know that proactive roofing maintenance helps commercial roofing last far longer than reactive roof repair. 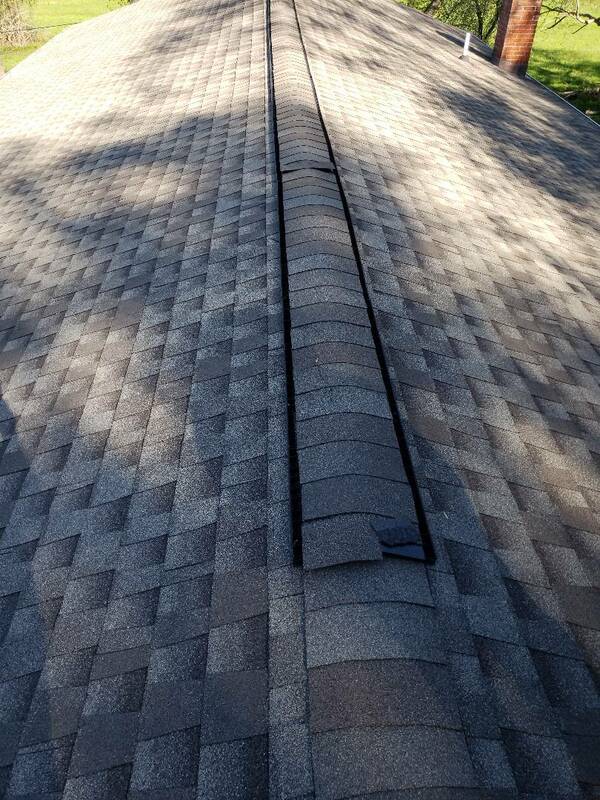 That’s why Mobley Brothers Roofing and Renovation offers customized roof maintenance programs for all roofing types. 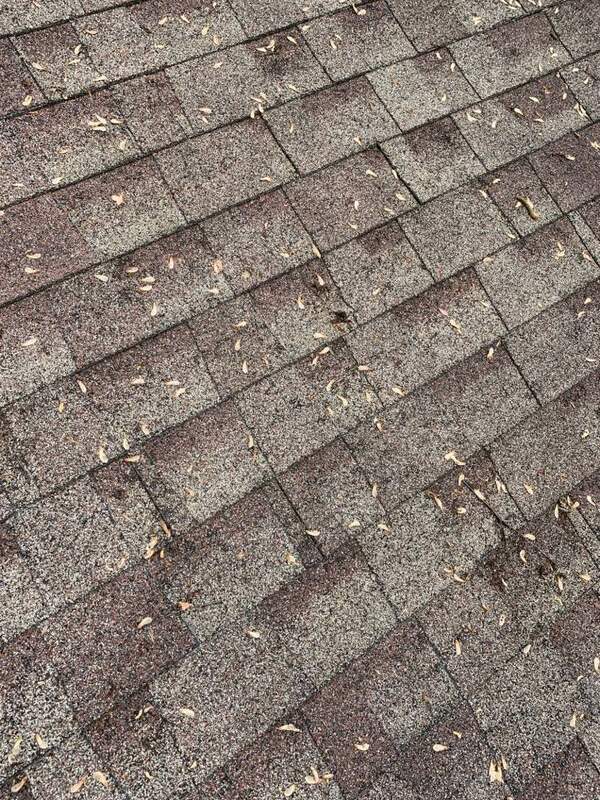 We can also replace your roof and provide any necessary roof repairs at any time. We’re local, licensed and insured and have an A+ rating with the Better Business Bureau. 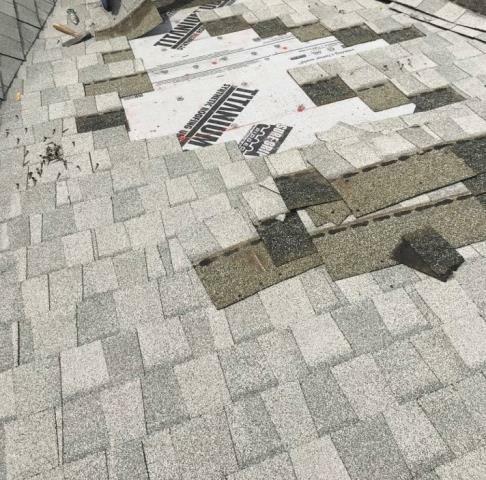 Mobley Brothers Roofing and Renovation accepts most insurance claims and will advocate for you so the only thing you’re paying out-of-pocket is your deductible and any upgrade you choose. 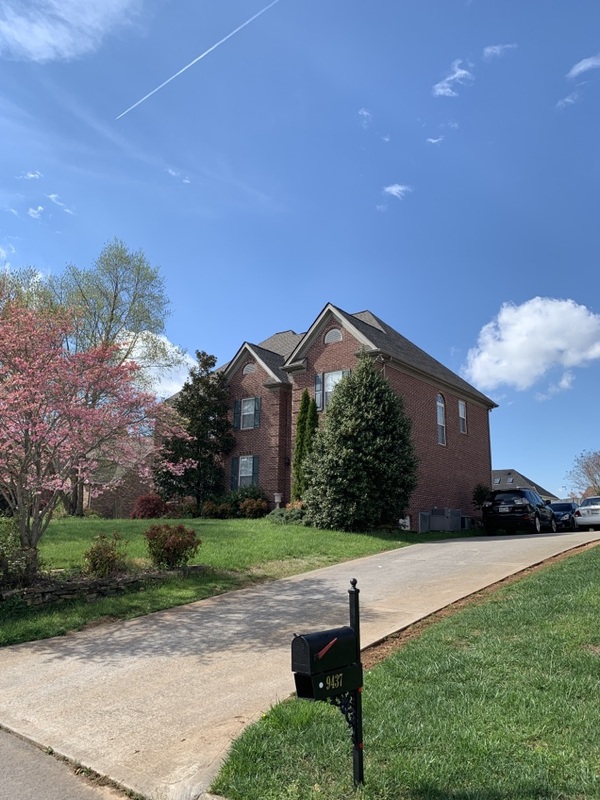 Call (865) 216-3274 or complete our contact form today to schedule an appointment for your free inspection in Knoxville. 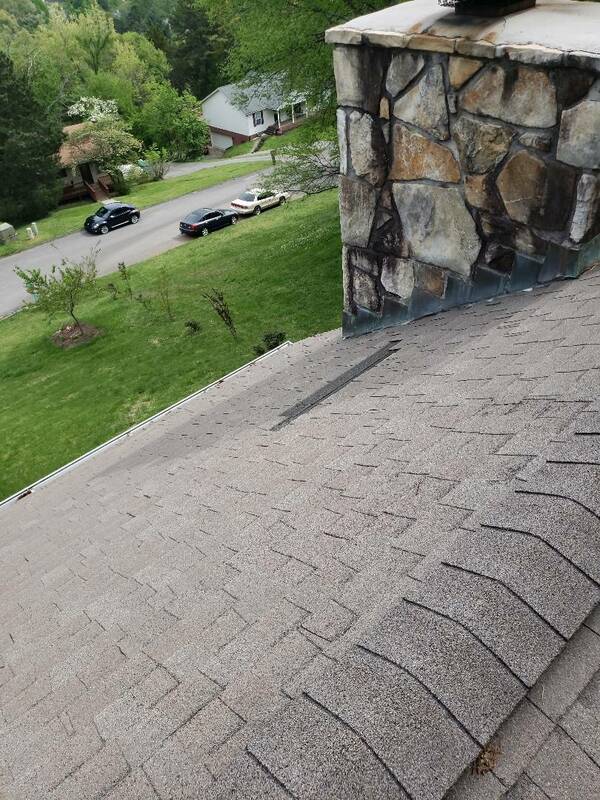 This homeowner in Hardin Valley has an issue with the shingles being left too short at the base of this valley and we completed the repair for her. Now she can list her home for sale without worry. 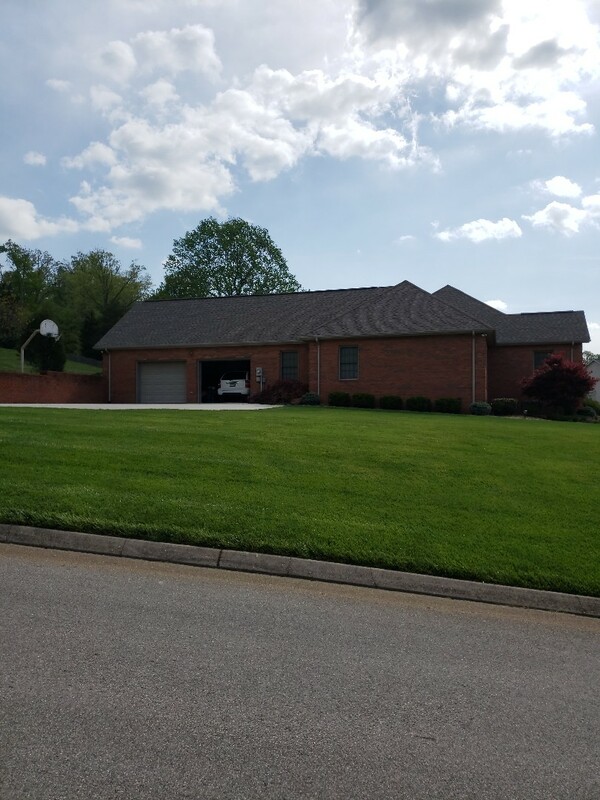 Complete GAF Timberline HD single roof replacement in West Knoxville, Tennessee. On a house in west Knoxville with hail damage. 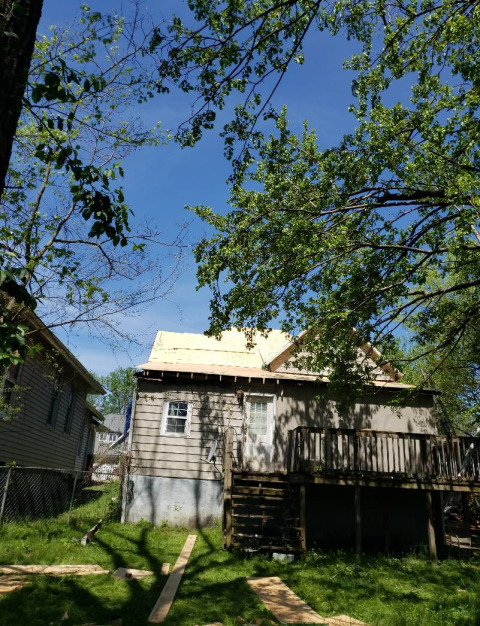 Copyright © 2019 Mobley Brothers Roofing and Renovation. All Rights Reserved.